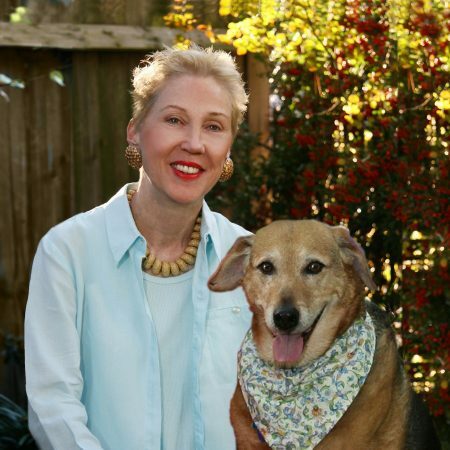 Debra Griggs is the President of the Virginia Federation of Humane Societies (VFHS). VFHS includes over 100 member organizations including public shelters, private shelters, animal control agencies, rescue organizations and sanctuaries. Under her leadership, VFHS has distinguished itself as one of the most effective statewide animal welfare organizations in the country. VFHS is leading the charge to bring Virginia to at least a 90% save rate for sheltered pets by 2020. To brand this commitment, they created the initiative, "SaveVAPets – Crossing the No Kill Finish Line." This initiative delivers programming that targets the regions of Virginia that are particularly struggling to save lives. In 2018, VFHS facilitated the transfer of 3,000 animals from under-resourced to high-performing areas of the state. In general, VFHS regularly delivers spay/neuter funds to member organizations, holds an annual conference which offers cutting edge life-saving training, and is a recognized expert in the development of local policies and state laws that improve conditions for companion animals, sheltering organizations, and pet guardians. Debra is also responsible for founding the Animal Resources of Tidewater (ART) in 1998 in Norfolk, VA. ART specializes in shelter intervention and was recognized by a Norfolk City Council Resolution "for its efforts to reduce the number of animals taken to shelters and euthanized." To add to her list of life-saving accomplishments, Debra was the founding chair of the Animal Welfare Coalition of Hampton Roads and served on the City Council-apointed Norfolk Animal Advisory Board. Professionally, Debra is the managing broker of RE/MAX Central in Norfolk, VA. In the realm of public advocacy, though, Debra has certainly made her mark. She has served on a myriad of local and state boards, both for-profit and non-profit, and promotes the notion that the business principles and strategies embraced by for-profits must also be implemented in the world of non-profits. Attendees will learn what anti-No Kill extremism is and how to fight it. This session discussion will revolve around states in the US that have had state-wide efforts to transform to No Kill.